﻿Dr. 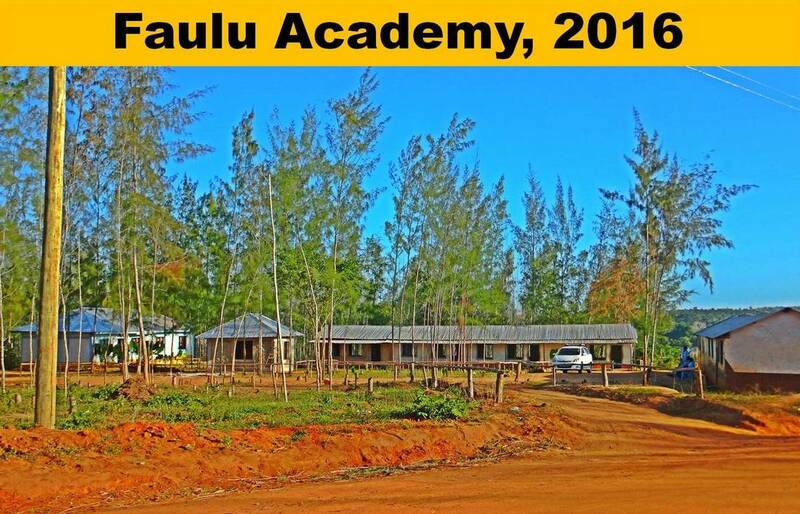 Ndumi Faulu Academy was established in January, 2012 by ﻿Dr. 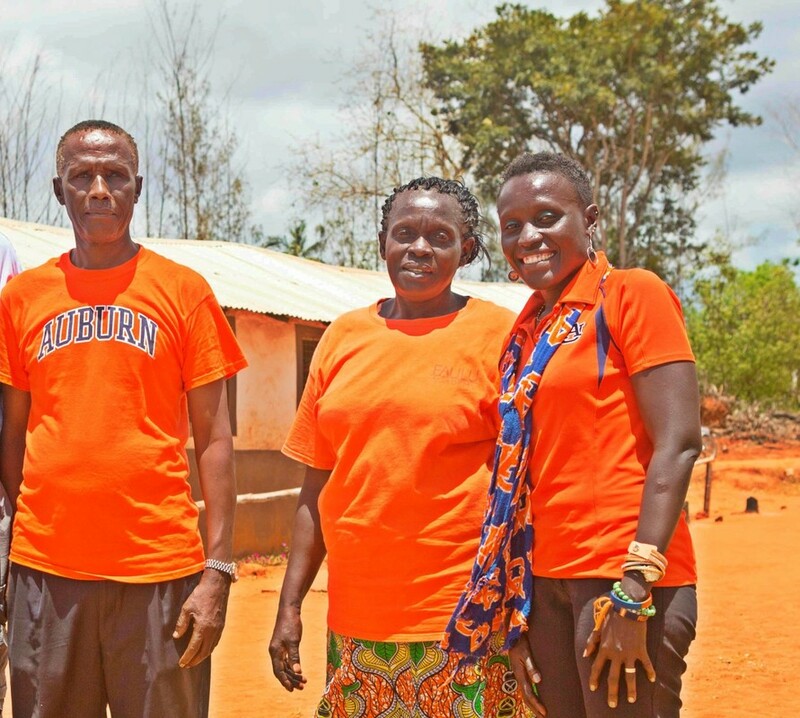 Esther Ngumbi﻿ and her parents Mr. and Mrs. Harrsion Ngumbi who are both retired teachers. They both had very successful careers. They started as classroom teachers, became head teachers and later worked as education officers. Their major subject was English and they both served as Kenya's National Examiners for the English subject. As a family, we believe that Education is the gateway and a powerful weapon to fight poverty. Those who got it have a sure hope for a better future. 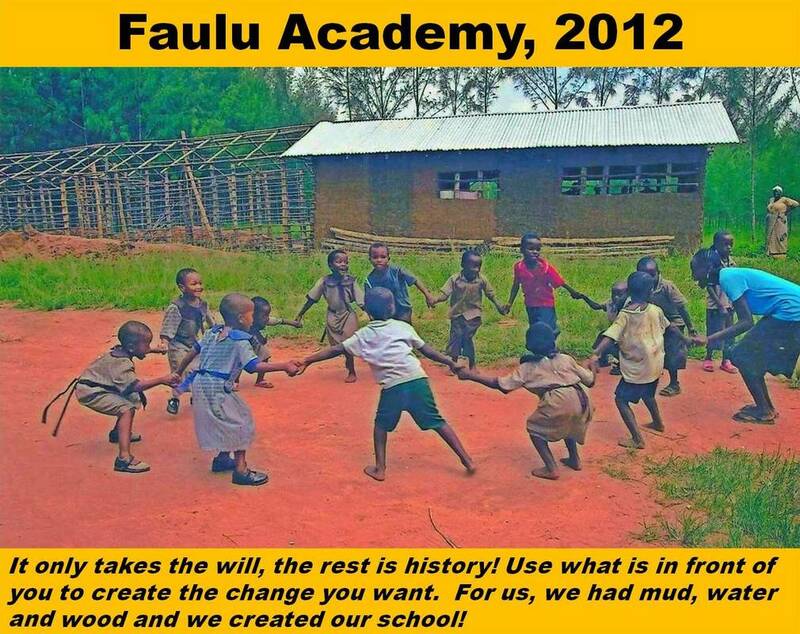 In Swahili "faulu" means "to flourish - to succeed." Dr. Ndumi Faulu is located in Mabafweni. Mabafweni, a village of 20,000, in Kwale County in Kenya, lies only 35 miles from elegant resorts on Diani Beach, the gem of the eastern coastline of Kenya. However, this community is overwhelmingly poor. In addition the community has poor educational opportunities. ​Dr. 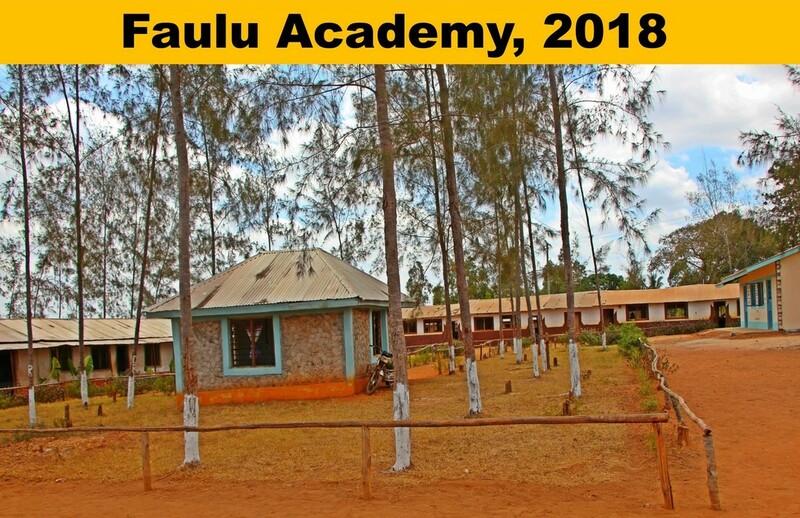 Ndumi Faulu Academy opened its doors in 2012 to 14 children. They studied in a mud class but we were happy to know that we had started giving back. 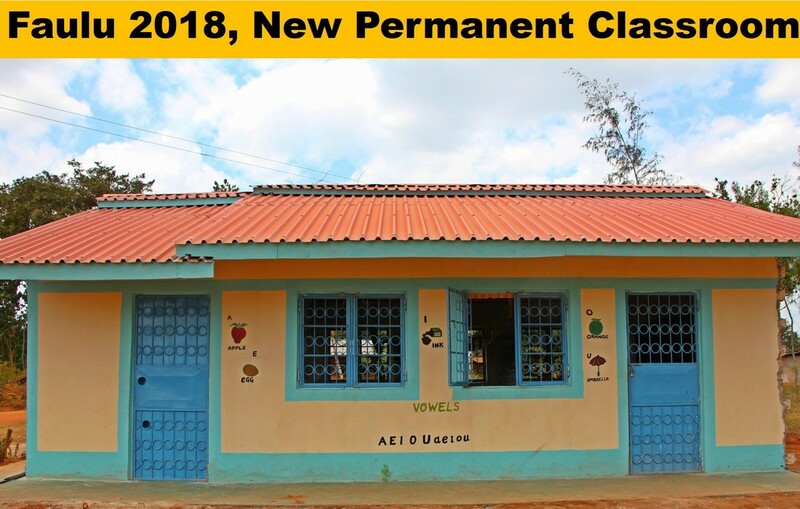 Over the years with help from family and friends we have upgraded the mud classrooms with semi-permanent classrooms. We have also seen a gradual increase in student enrollments. Today the school has over 110 students and it runs through grades 1 to 8. 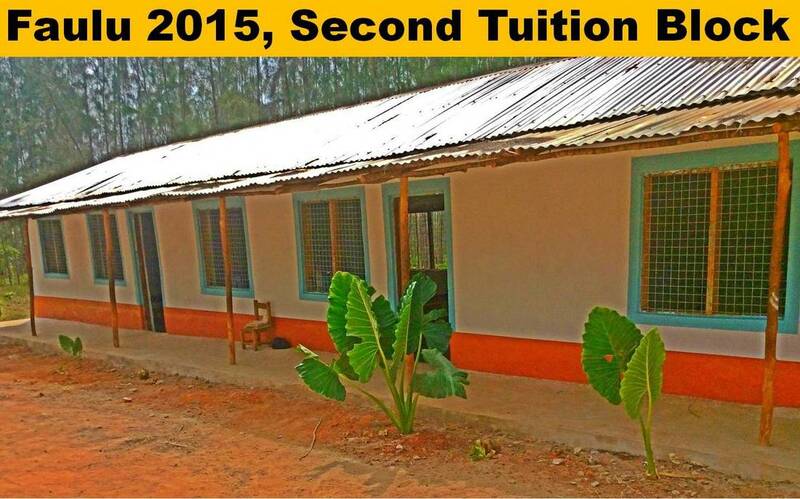 We want to give the children from poor families a future through education and hope. 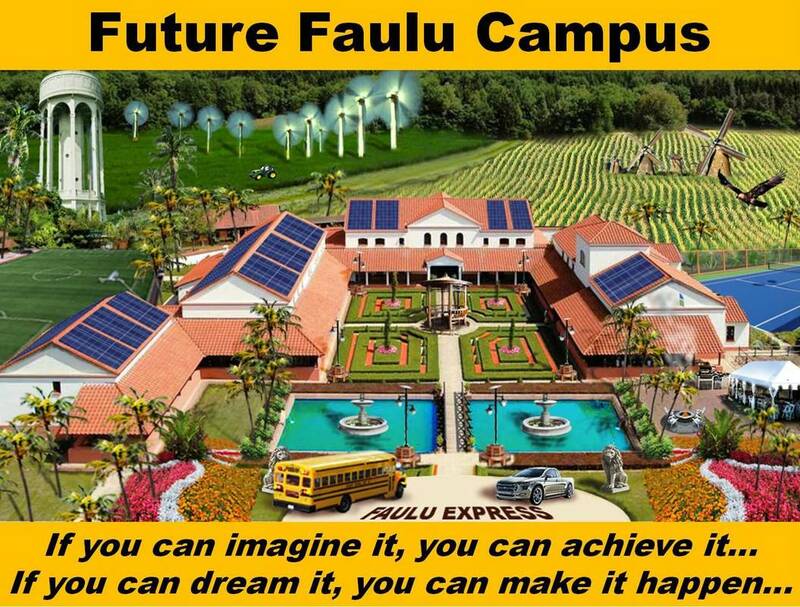 Faulu Academy ​will continue to upgrade its facilities and infrastructures in order to create a 21st century learning institution. 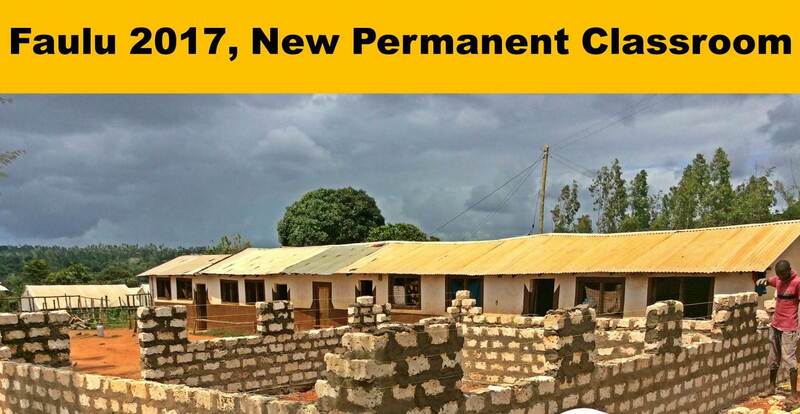 Our vision is to grow the school into a secondary school, then a University – Africa’s future Harvard.